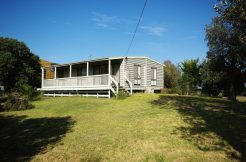 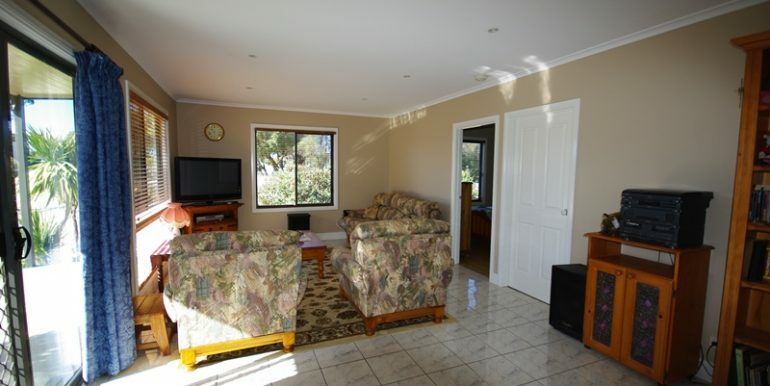 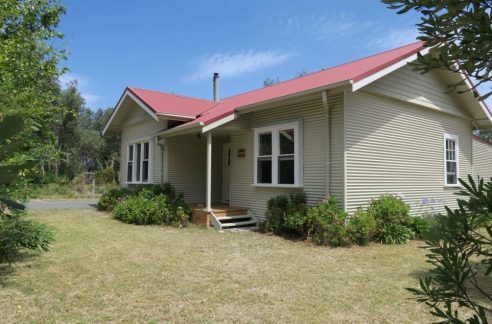 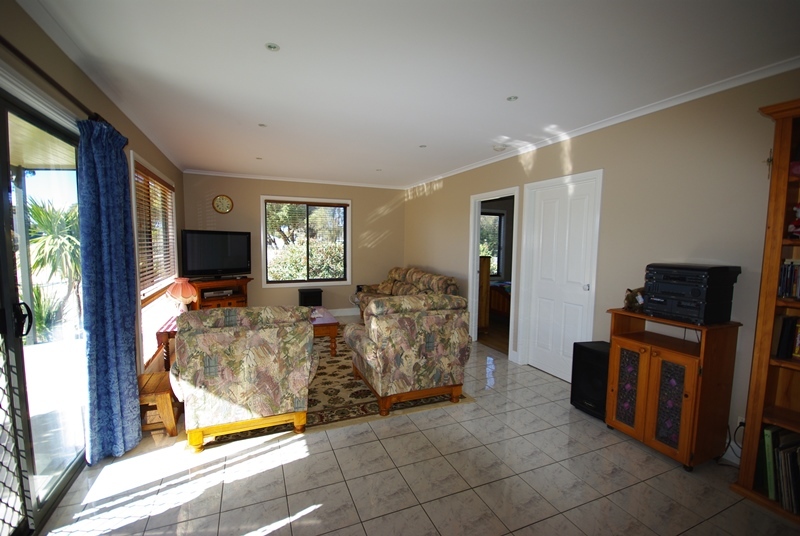 IMMACULATE, CENTRALLY LOCATED BEACH HOME WITH LOTS ON OFFER. 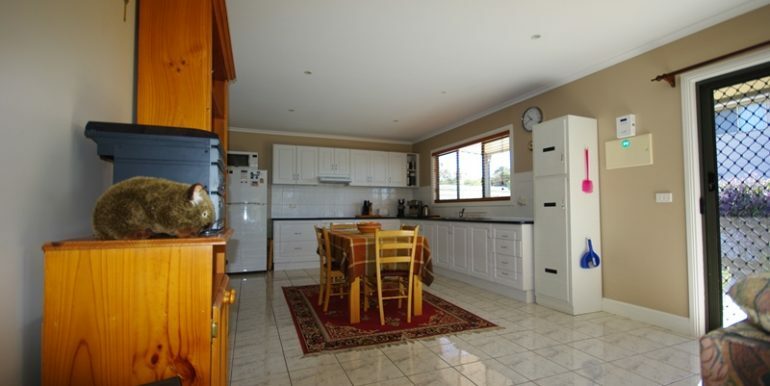 It’s not always easy to find a property that has everything going for it but this one certainly ticks a lot of boxes. 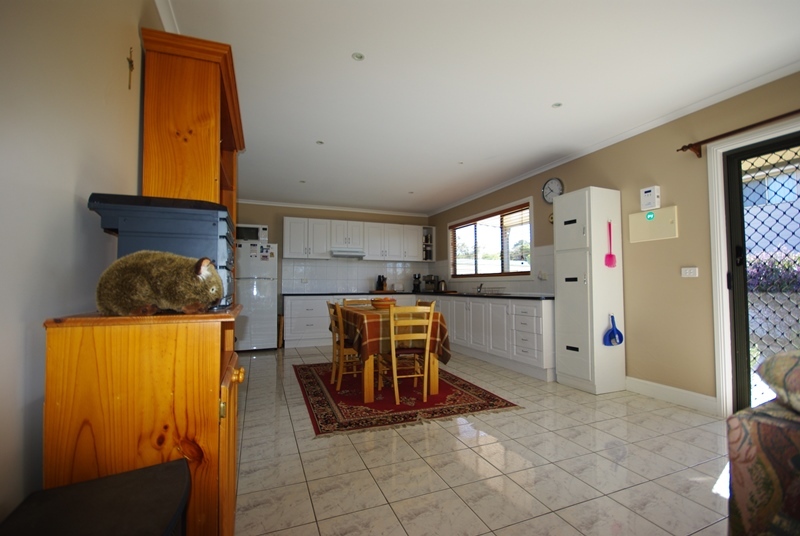 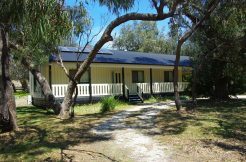 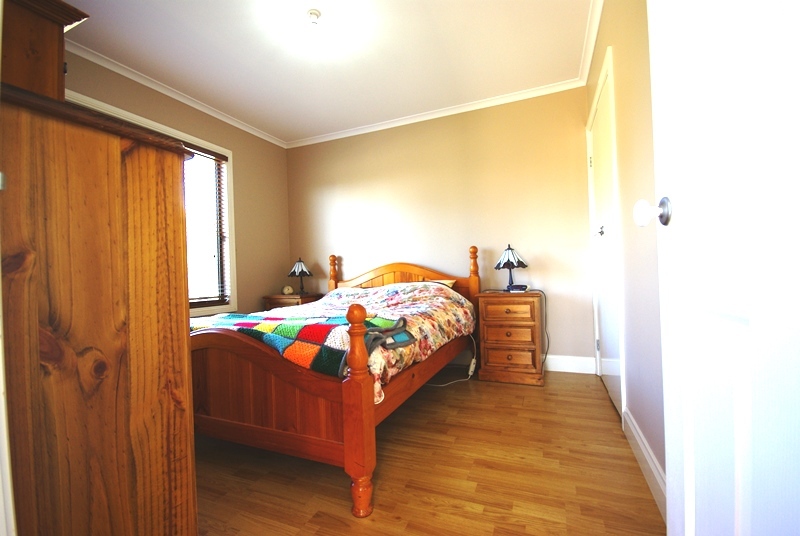 The home has 2 good sized bedrooms both with B/I/R’s, spacious open plan living area, modern kitchen with heaps of cupboard and bench space, separate bathroom/toilet/laundry. 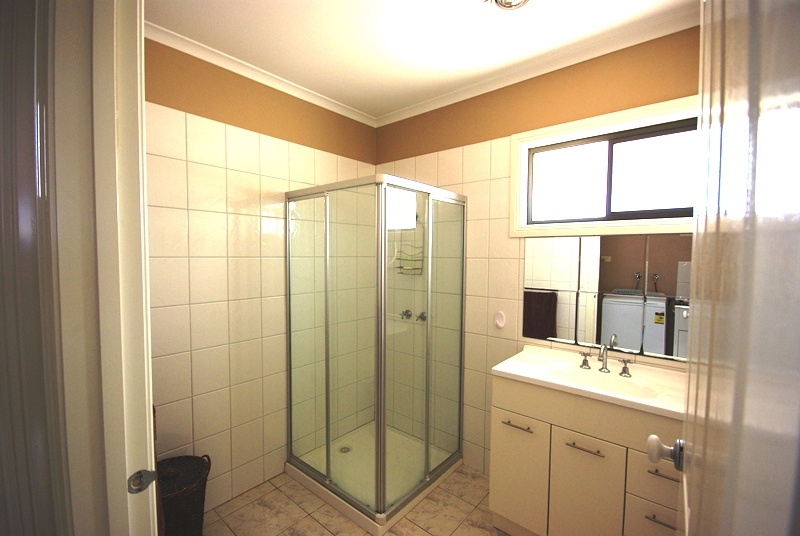 Tiled throughout the home except for bedrooms which has floating floor. 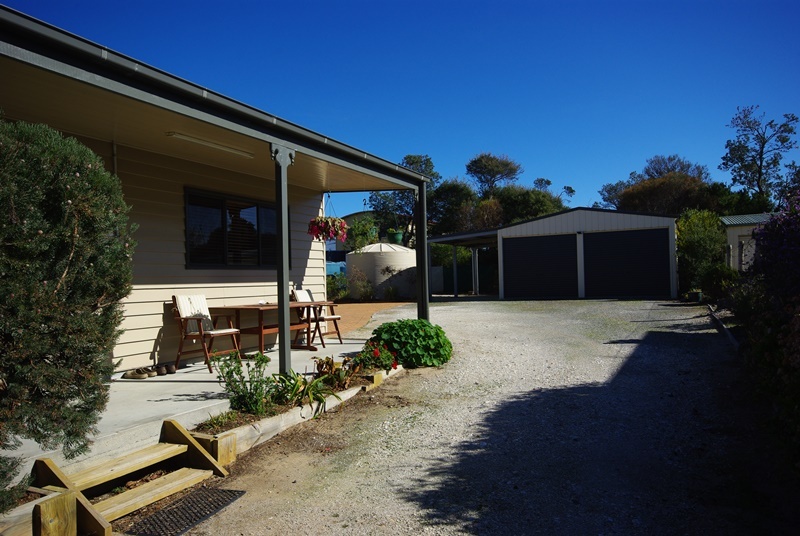 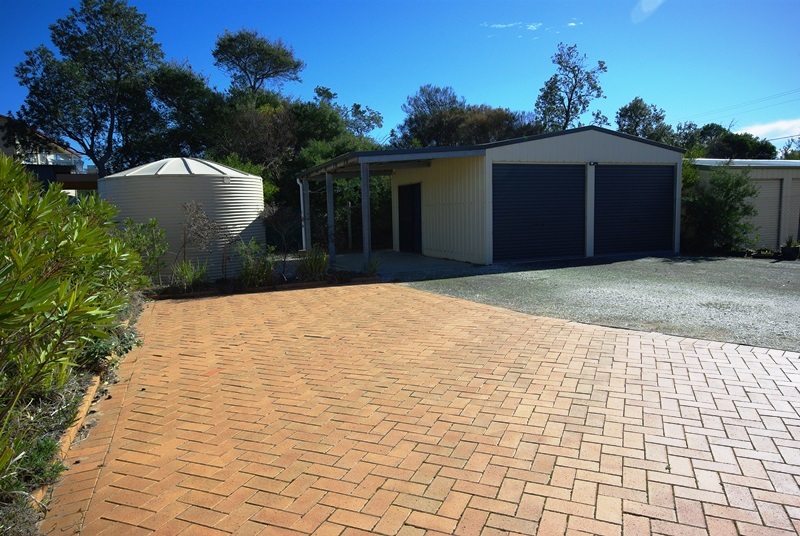 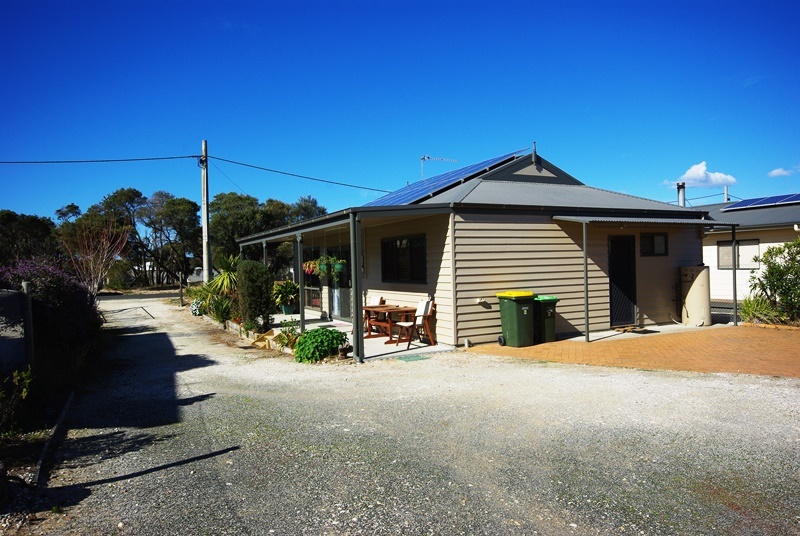 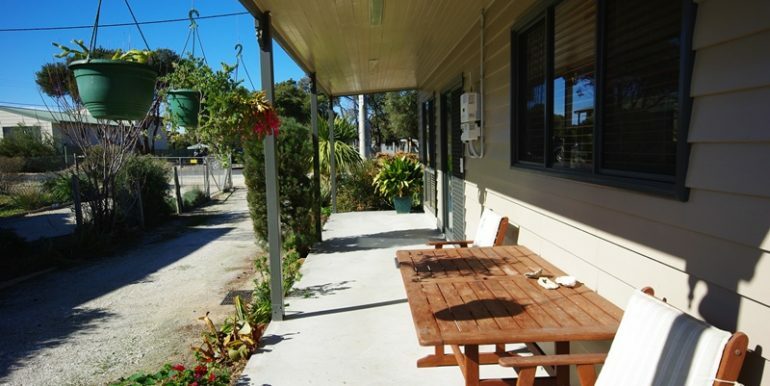 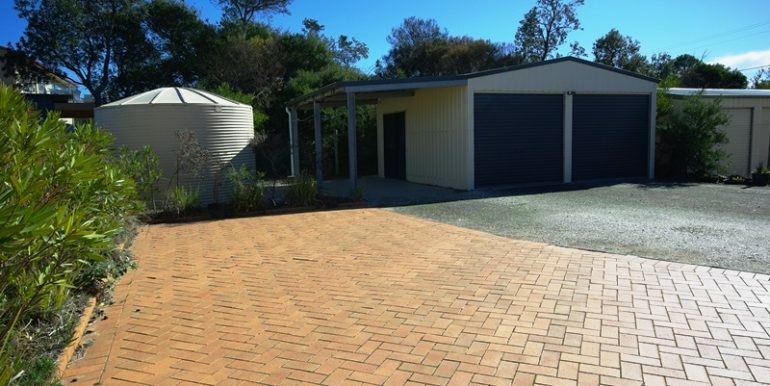 Outside you find double garage with power and water connected, carport, paved BBQ area and well established gardens. 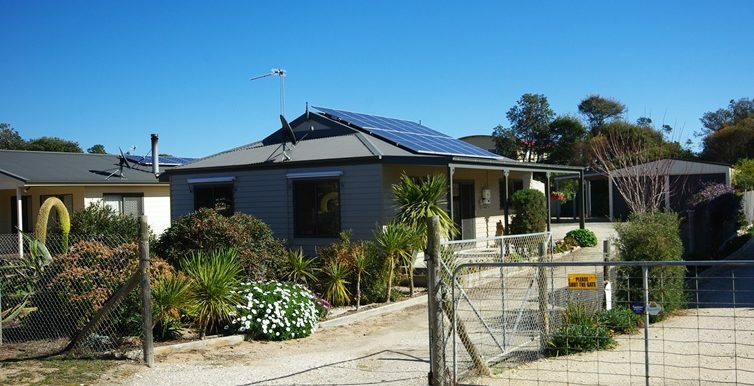 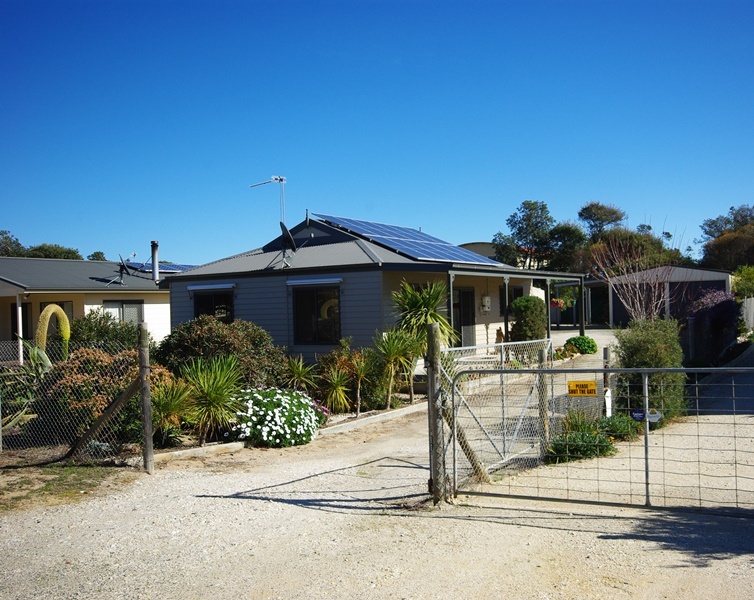 With a 4kW solar system you really save on the power bills. 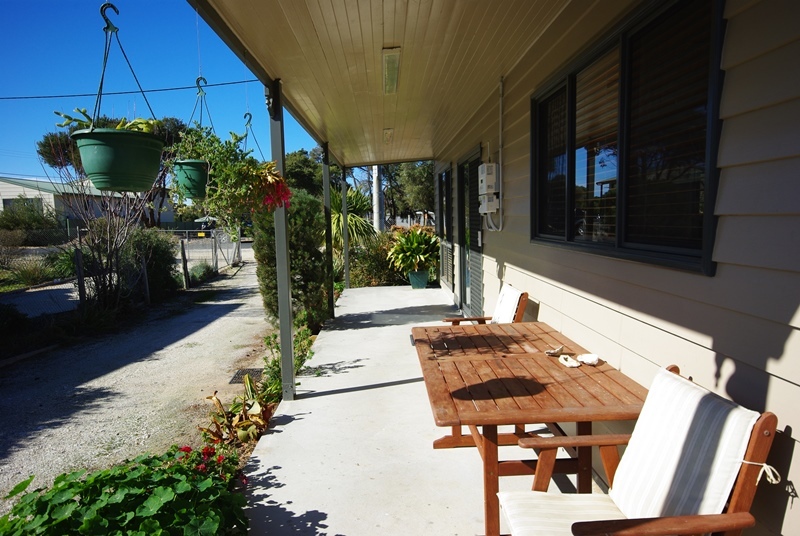 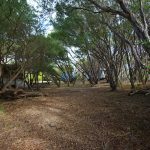 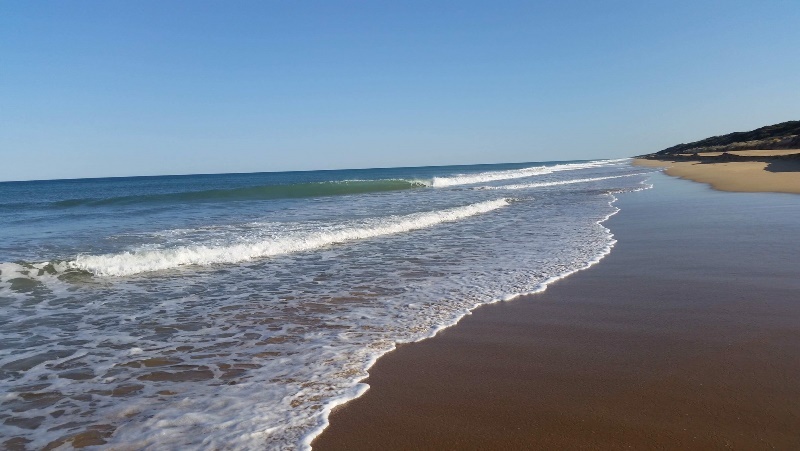 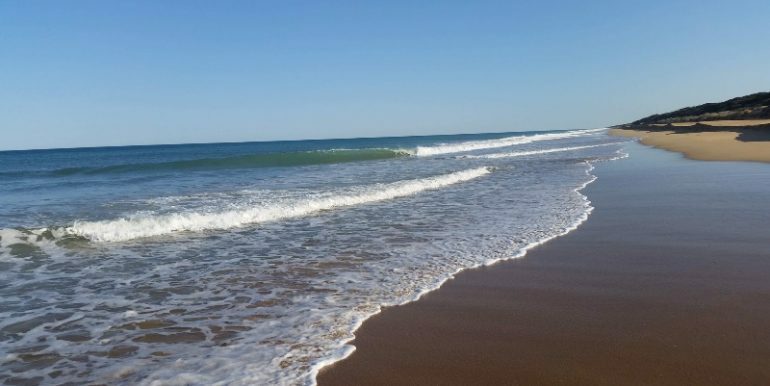 Property is fully fenced and so close to the main centre of Golden Beach and of course the famous 90 Mile Beach. 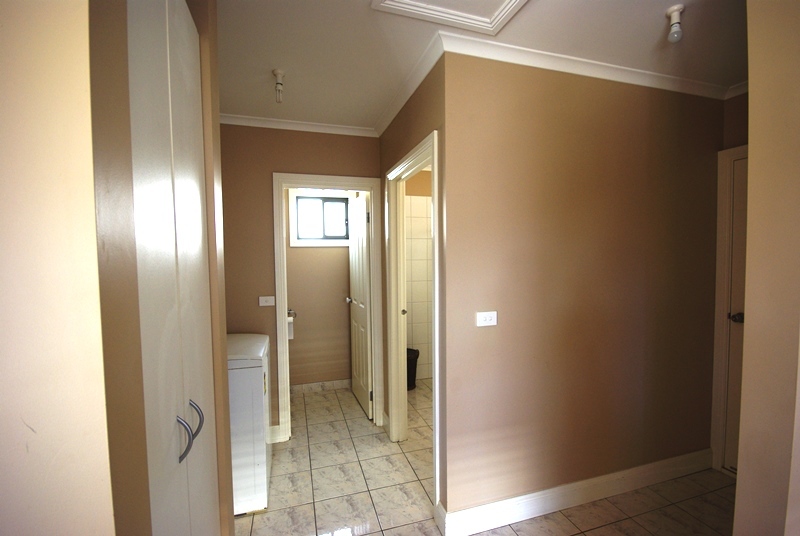 So if you are in the market to secure an investment for your future, give us a call today to arrange an inspection of this home.